Nestlé’s head office is located in an office building occupying 5 floors. Additionally, another brand team had to move in with the other colleagues. 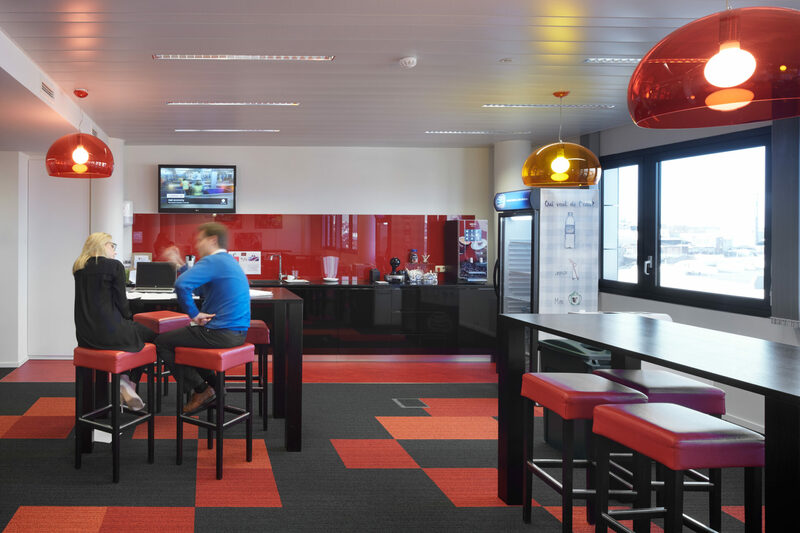 How could we create a working environment to correspond with the evolving needs of the company and its teams? After our analysis of the requirements of the teams and the entire organization PROCOS Group decided to aim for a structural renovation of the existing office space. Next we created a new concept for the working environment to enable the teams to work together in a shared culture while still working on separate floors. We were responsible for stacking & blocking and created a detailed design along with the necessary technical specifications. Finally, we supported the company during the tender phase and took care of the project management for the fit out. 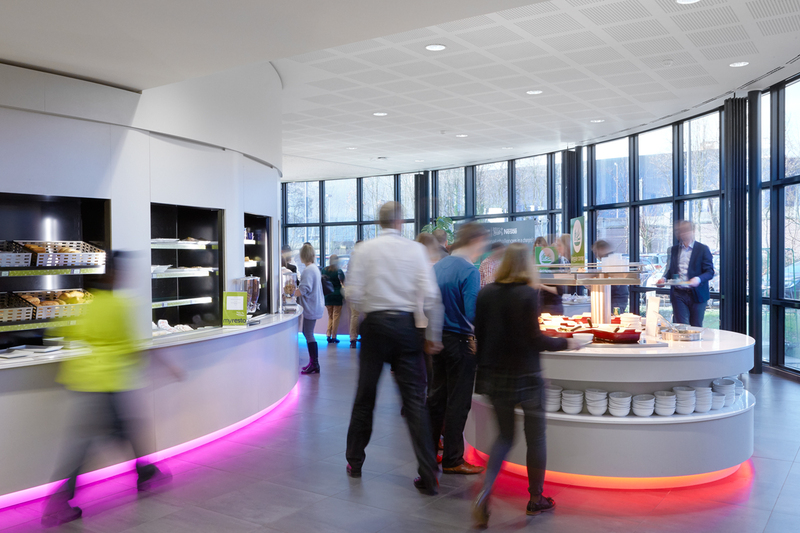 Our work improved team collaboration and a sense of shared brand values at Nestlé. We managed to integrate the additional team within the head office and created a common ground for all employees.